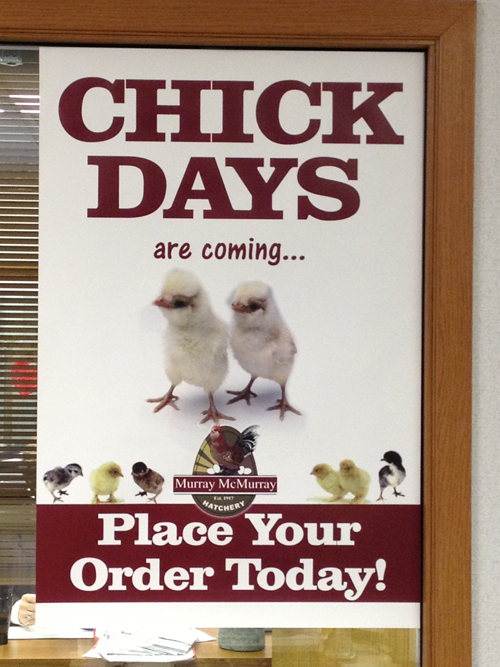 These large 24" x 36" posters will let everone know about your upcoming Chick Days! The 4 color posters are ideal to place in your store window or put them on a hard back surface and display them on an aisle end. You can even frame them and hang them near your doors or on an empty wall. Prices are wholesale pricing. Further discounts do not apply.